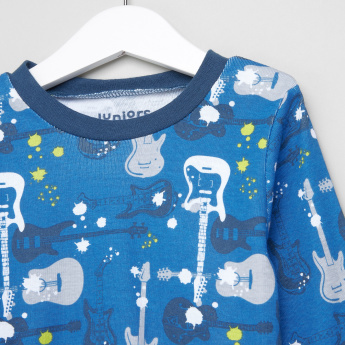 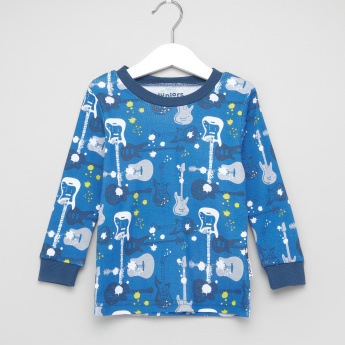 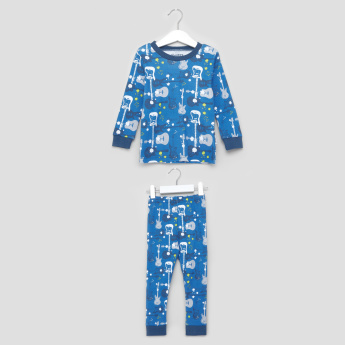 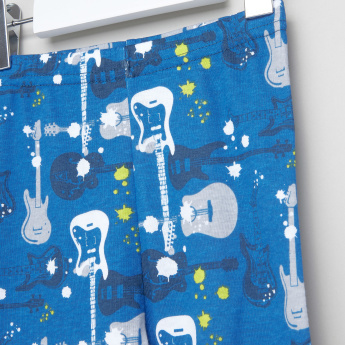 Ideal for your baby boy to get a good night's rest, this long-sleeved t-shirt is complete with a pair of jog pants. The cuffed hems of the sleeves and the jog pants offer warmth and a cosy feel to your child. 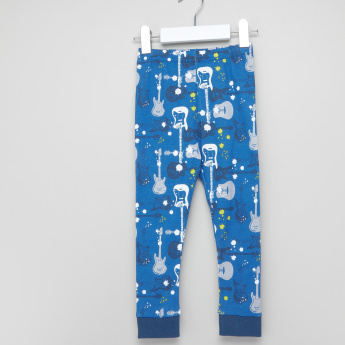 Owing to the elasticised waistband, the pants lend a comfortable fit.